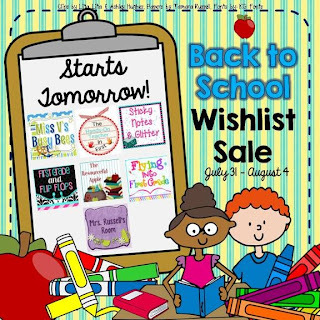 Meet the Chalkies, Get a Free Back to School Ebook, and Enter a Giveaway!!! I am sooooo thrilled to announce that I am a CHALKIE!!!! 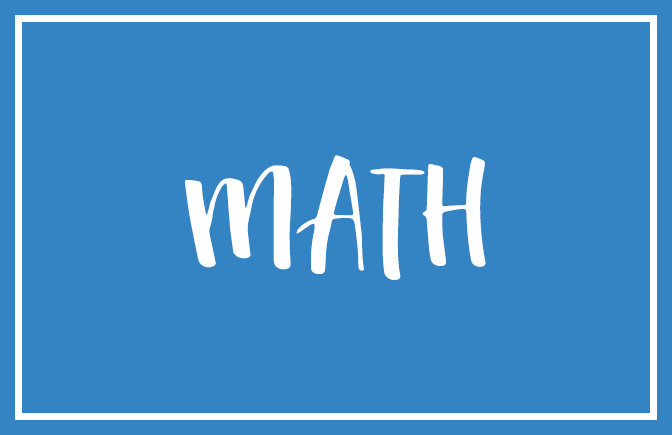 We have started a new collaborative blog featuring only first and second grade bloggers!!! 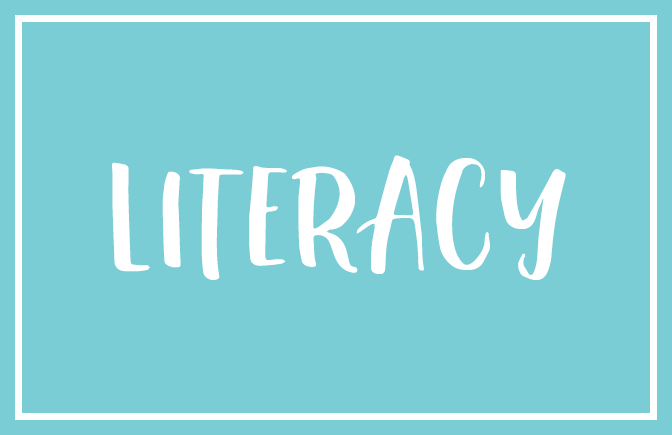 Today is our Launch Party for The Primary Chalkboard blog!!! 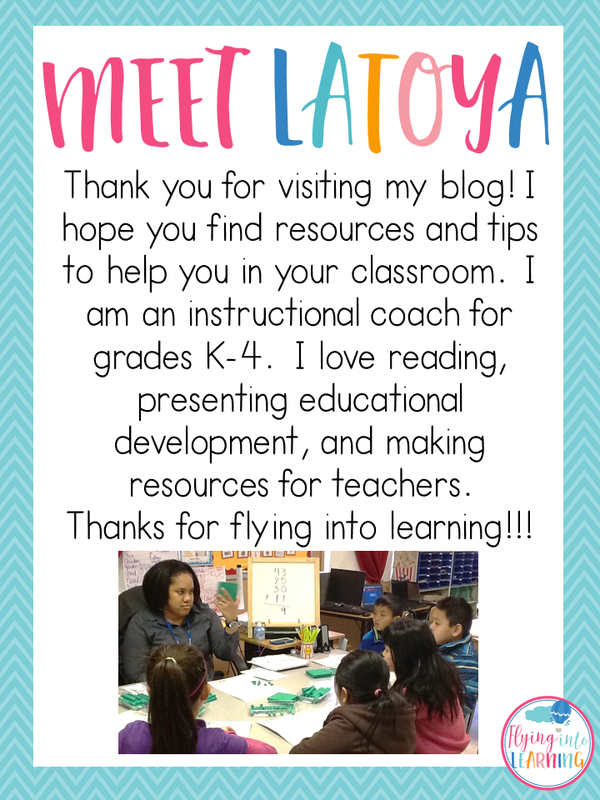 Click the picture to go to our new blog!!! 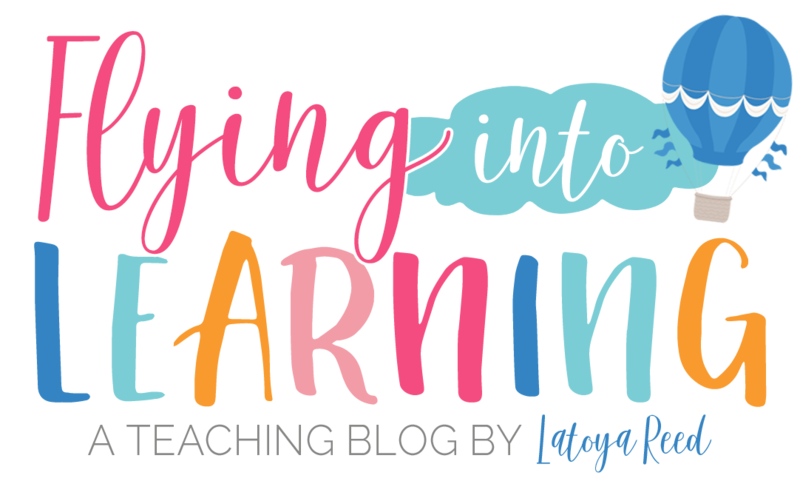 of 20 print and ready to go activities to use for the beginning of the school year. 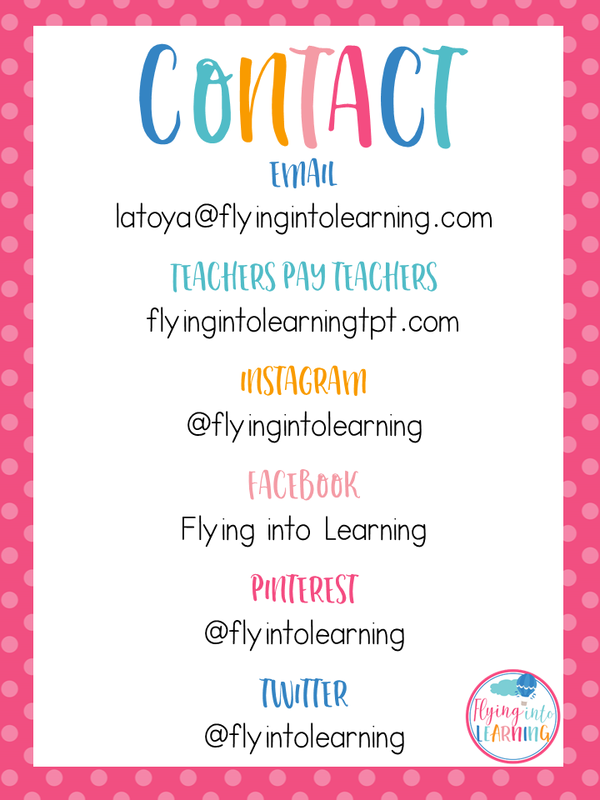 Please visit and follow our blog for more freebies and updates!!! 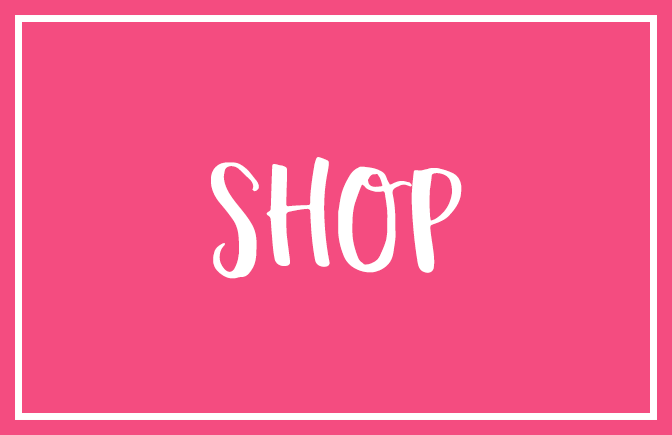 Wishlist Sale! Word Families Bundle 50% off. I am teaming up with some wonderful teacher bloggers again for a Wishlist Sale. It is sponsored by Tamara of Mrs. Russell's Room. We looked at a list of our most wish listed products. We are putting each product on sale for a day. It is 50 percent off and you can snag it today only for 7.50. This is a bundled packet of all of my short vowel packets. It is over 500 pages and includes 31 word families that are listed below. Each word family comes with the contents listed below. Enjoy! Follow my store by clicking the red star to find out about more upcoming products in this series. 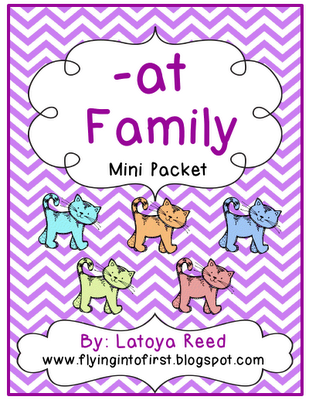 Click here to download at the -at word family packet for free to try it out with your class!!! 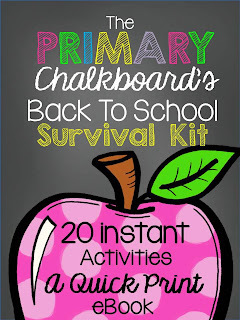 I will be using this with kiddos this year again and they really love it! I have been soooooo busy this week. We started back to school this week. 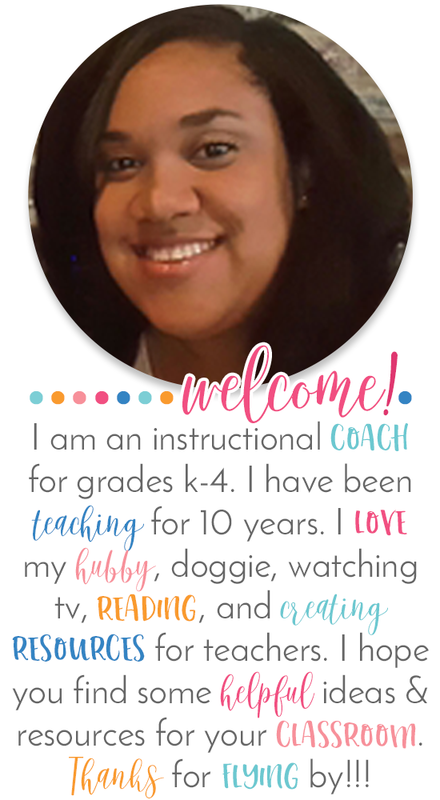 But I had to do my post to link up with my bloggy friend Tamara of Mrs. Russell's Room. She is absolutely amazing! 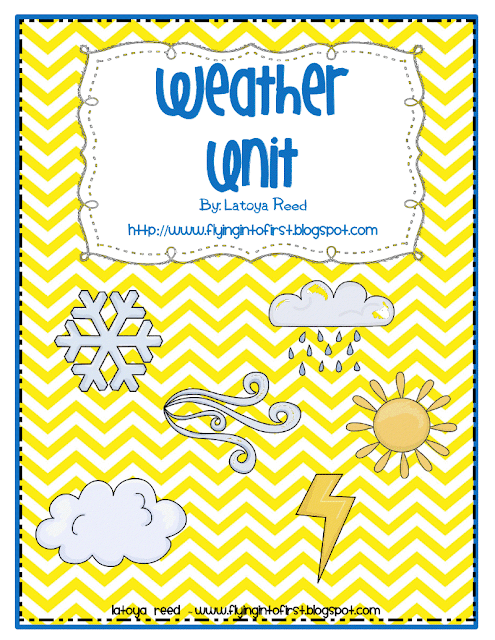 Weather Unit. You can get it on sale in my TPT store. It is 50 percent off...making it only 2.50.